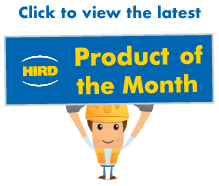 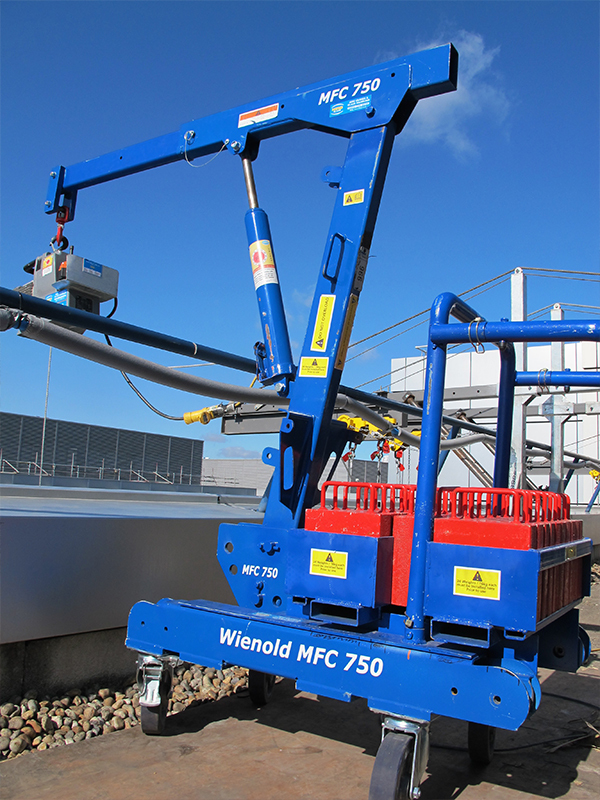 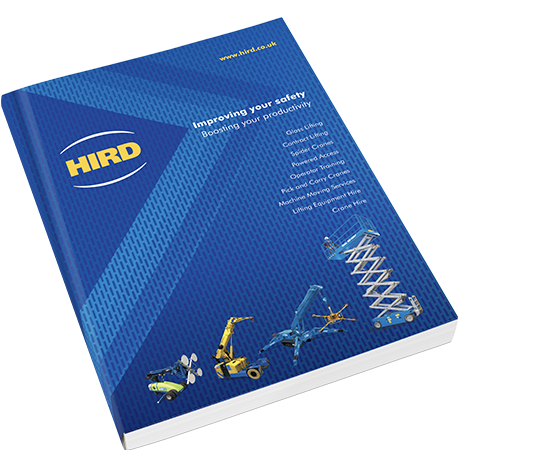 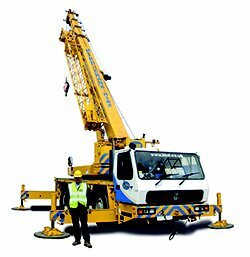 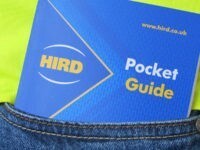 The Wienold MFC 750 K is the latest mini floor crane available for hire from Hird. 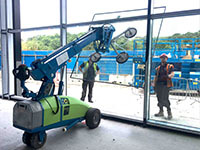 Designed in conjunction with Hird Glass team, this classic counterweight unit has a compact footprint whilst retaining an excellent lifting capacity of 750kg to a maximum height of 3.05m. 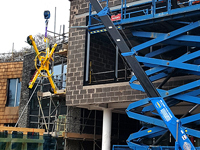 Flexible use of the counterweights enables the MFC750 K to be positioned in front of walls and balustrades so loads can be raised or lowered over obstacles. 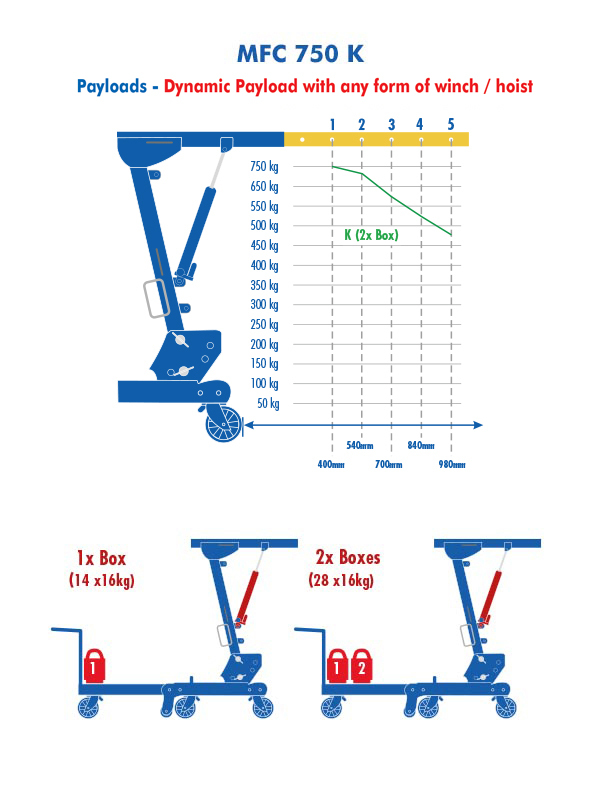 Swivel castors are fitted as standard, although all terrain tyres are available for improved manoeuvrability. 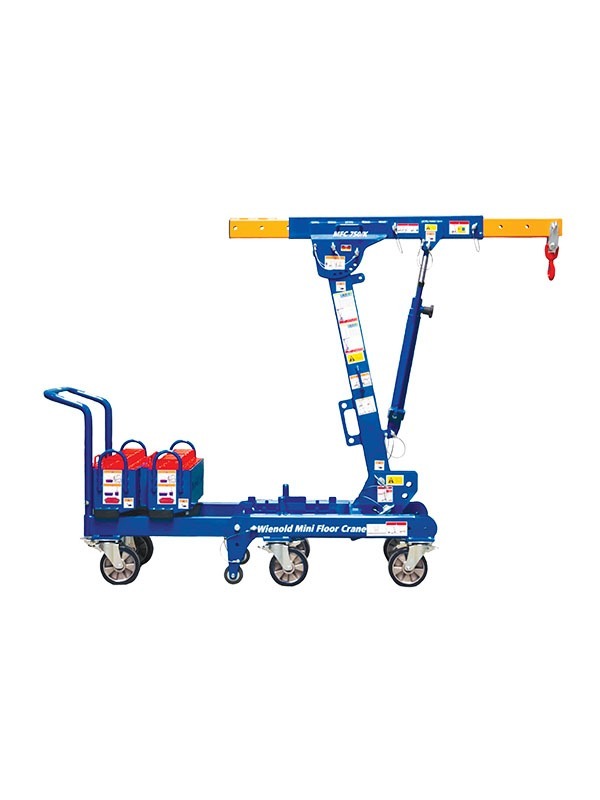 The MFC 750 will fit in standard lift / elevator and all components, such as the counterweights, come with carry handles. 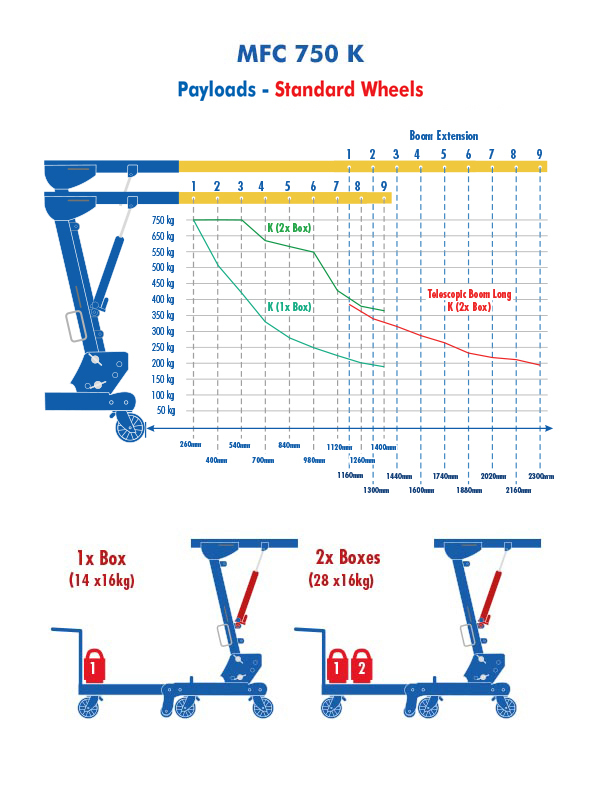 It is simple to set up built on Wienold’s proven chassis.